Jog your memory for practice ideas. Remember to prepare for seasonal projects. 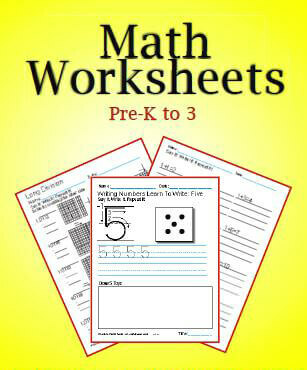 Stay up to date when there are new worksheets. Six to fifteen seasonal worksheet reminders. Updates about new printables and videos. Reviews of any new books or products that make teaching easier. I understand you will use my info to send PrintNPractice updates.